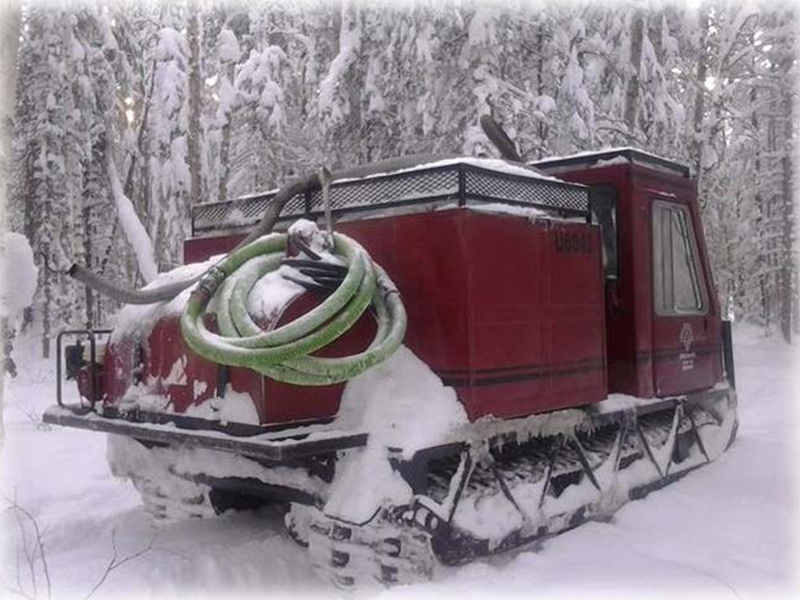 We have 12 Bombardier Muskeg Water Carriers equipped with water tanks, they can also be setup with drags and spray bars for access preparation work. Our fleet of LIS Water Carriers offer the same low ground pressure as our LIS Drills. An all over, versatile machine and a definate asset to any program.